Mermaids Millions is a 15 line online pokie game from Microgaming that has an aquatic theme, a treasure bonus stage, free spins with tripled wins and a top jackpot of 225,000 credits. You can play Mermaids Millions for as little as 15 cents or as much as $75 per spin. 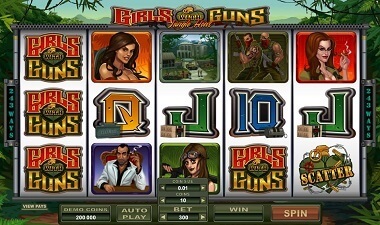 You can choose to bet between 1 and 5 credits per line with all wins multiplied by the amount of credits bet per line. Get three or more of the scattered Mermaid symbols anywhere on the screen and you win 10 free spins with all wins tripled. 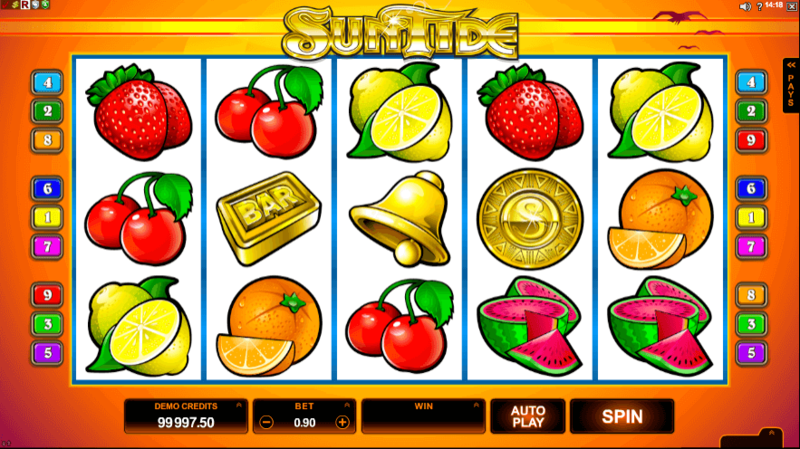 This increases the top jackpot to 112,500 credits. The feature can be won again on the feature. Three, four or five of the Treasure symbols on an active line award the Treasure Feature. You get to pick three treasure chests which reveal instant prizes. The max win varies based on the amount of Treasure symbols that trigger the bonus. With three the biggest win is 1,500 credits, with four this grows to 2,000 and with five you can win up to 2,500 credits. The Treasure Feature can be won during regular play and on the free games. Mermaid’s Millions is a 5-reel, 15 payline game where wins pay to left to right, except for the scatter symbol which pays anywhere on the reels. Coin sizes range from $0.01 – $1.00 and between 1 – 5 coins can be wagered per line, playing the maximum coins and paylines therefore costs between $0.75 – $75.00, meaning that playing the maximum number is always viable. Mermaid Millions online pokies game is a treasure hunt that isn’t just filled with enchanting icons – the chances of winning big are always near with the wild symbol, the scatter symbol, a bonus symbol and two bonus games. In this submerged fantasy world featuring pearls, seahorses, treasure chests, mermaids, and even King Neptune, the winnings never stop. King Neptune is Wild and substitutes for all symbols except Scatter and the Treasure Bonus. The laughing Mermaid is the Scatter symbol and when she appears two or more times on the reel her presence multiples your original bet. 2, 3, 4, and 5 Scatter symbols pays out 2x, 4x, 50x, and 400x of your original bet. Three or more laughing Mermaids activate a 10 free spin bonus game where all regular wins are tripled and Free spins can be re-triggered. This same spin can activate the Mermaid bonus game! 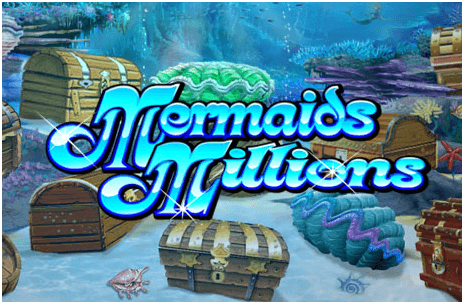 When three or more sunken treasure chests are activated on the pay line, Mermaid Millions pokies game gives you an underwater treasure bonus where you can choose any three-treasure boxes. Pick a barrel, a treasure chest or a big clam and open up the rewards that will automatically be added to your winnings. There are Jackpots aplenty, which can reach up to 37,500 coins on max bet, with a chance to get it up to 112,500 if you hit it during a Free Spin. The graphics and sound effects on Mermaid’s Millions are attractive and engaging without being particularly dynamic. The game features a range of brightly-drawn underwater symbols, including a mermaid (who animates and giggles on a win), King Neptune, and a seahorse in sunglasses. The predominant background sound effect is the bubbling sound of a scuba diver’s air tanks, and there is a range of fanfare music to accompany winning spins. 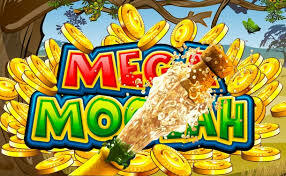 Mermaid Millions offers two bonus rounds which can significantly increase your winnings. The x10 free spins feature, which is triggered when 3x 4x or 5x scatter symbols appear anywhere on the reels, triples all wins meaning a possible jackpot of $112,500. The Treasure bonus feature is triggered when you get 3 or more treasure bonus symbols on a line. You are then taken to a separate screen where you get to choose a certain number of treasure chests, depending upon the number of treasure symbols that triggered the bonus, from the 11 appearing on the screen. Each one contains a bonus.